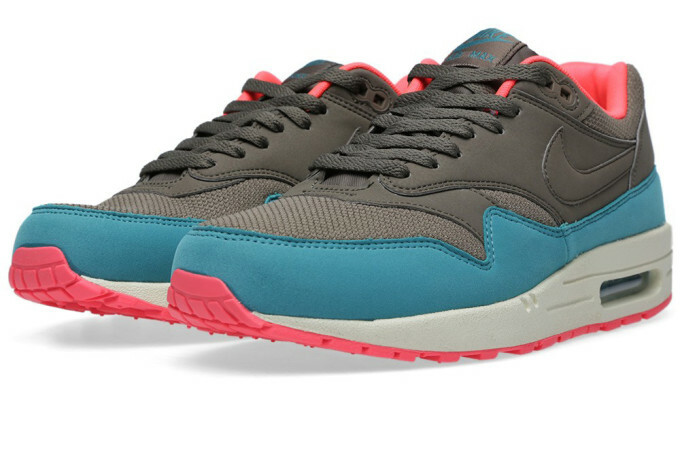 While monotone offerings have been all the rage lately, this latest Nike Air Max 1 Essential goes against the grain. If the "Triple Black" movement just isn't your steez, then peep these AM1s. "Dark Dune/Hyper Punch" is the official colorway while it features a dark, muted, base, the secondary colors do the job of turning this shoe into a real head turner. It's a good change of pace from the gothic look that many in the sneaker community have adopted since "all black" became the rage again. 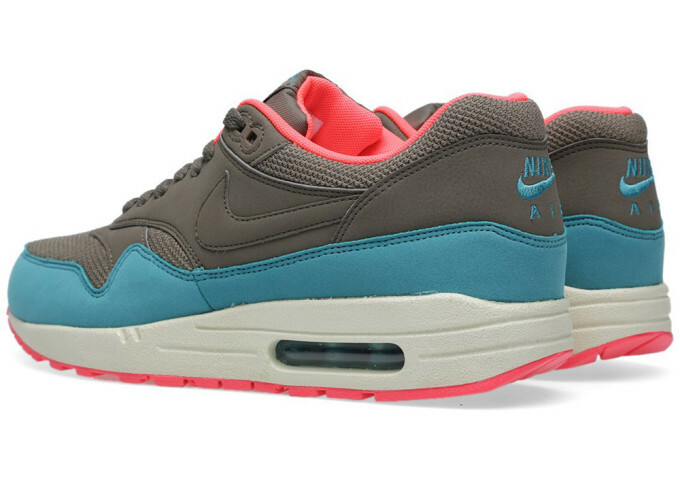 If you're looking to add these to your collection, act quickly, as sizes seem to be going fast. Head over to End and make your purchase now.